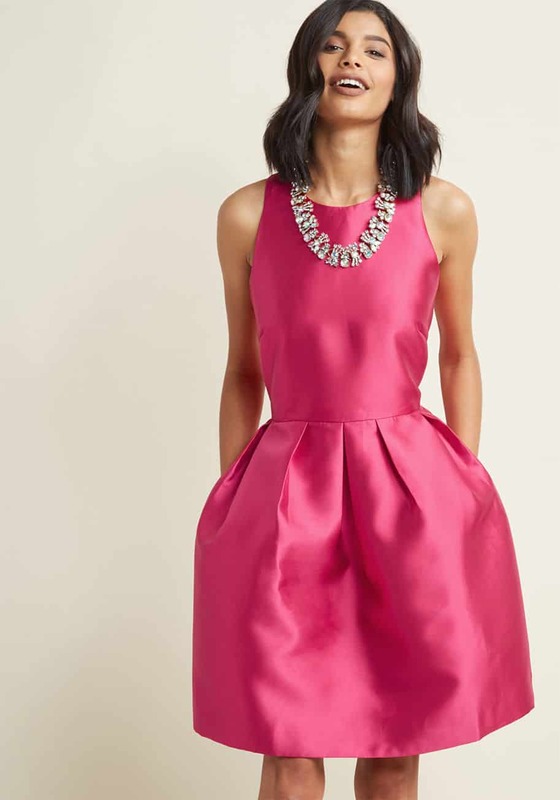 Pink is a perfect color choice for a wedding guest. 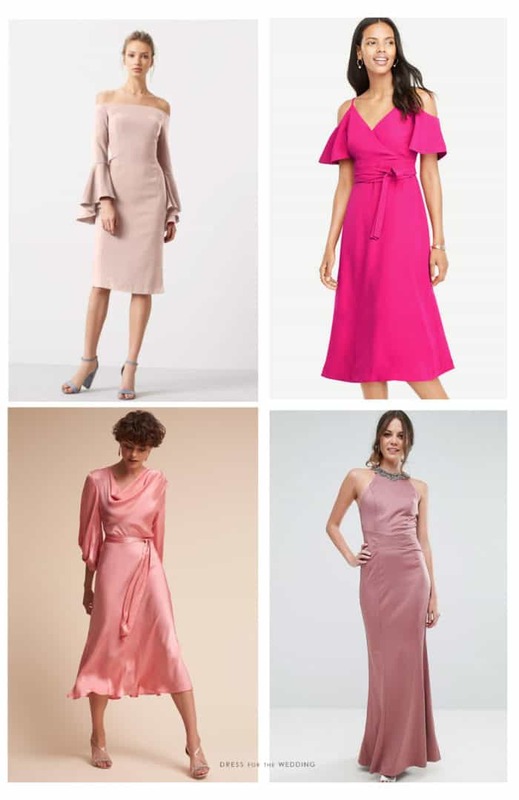 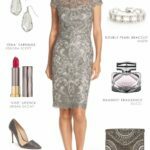 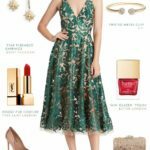 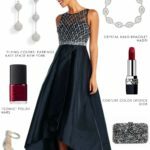 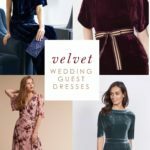 Pink dresses for wedding guests can range from a lovely raspberry cocktail dress, a shimmering rose gold gown, to a muted mauve lace dress, a blush midi dress, or something in between! 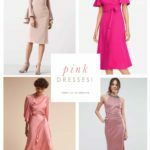 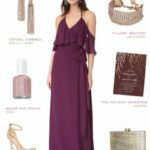 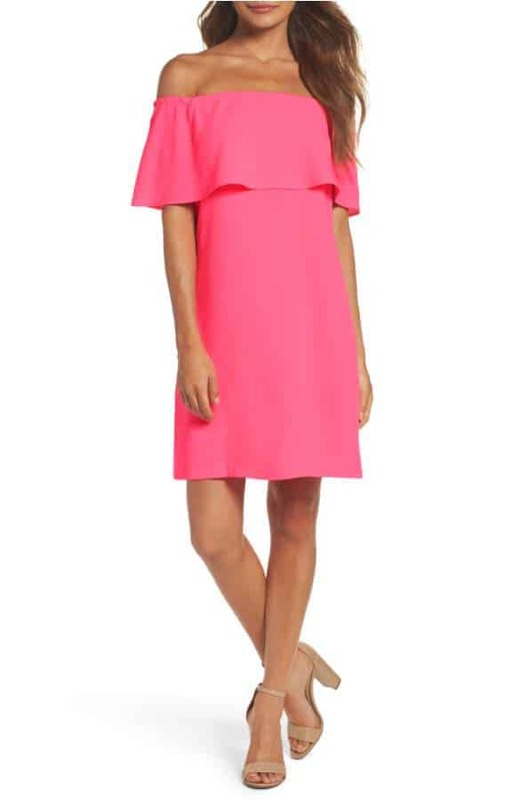 If you are looking for a pink dress to wear to a wedding, I’ve done the leg work for your by curating all the pink dresses for wedding guests I can find from retail stores for the current wedding season! 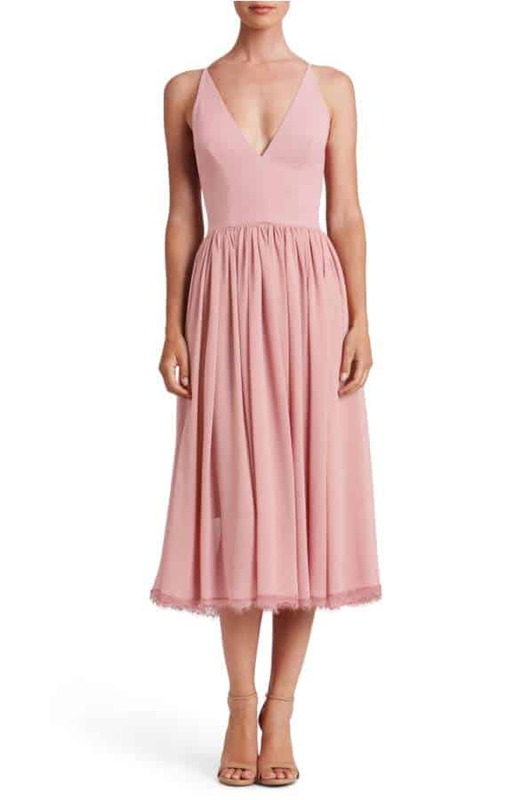 More Pink Dresses for Weddings!